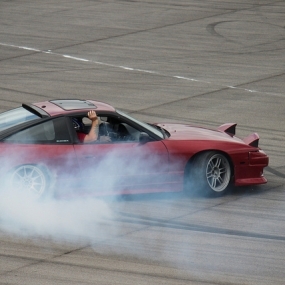 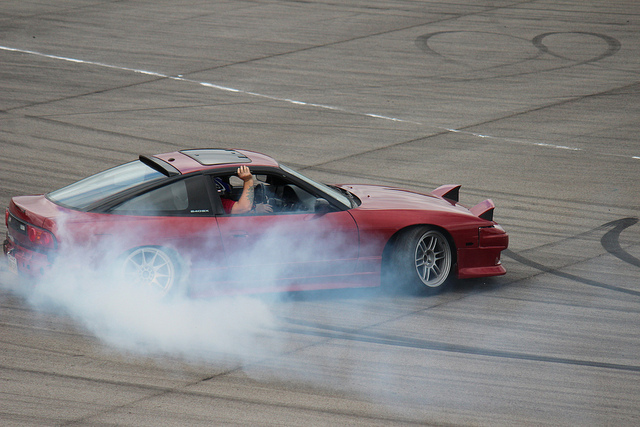 Strap in with a professional race car driver for the ride of your life at NOLA Motorsports. 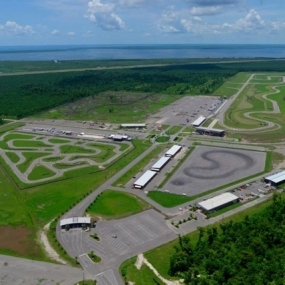 This full-service racing facility and event center is the only one of its kind in the country. 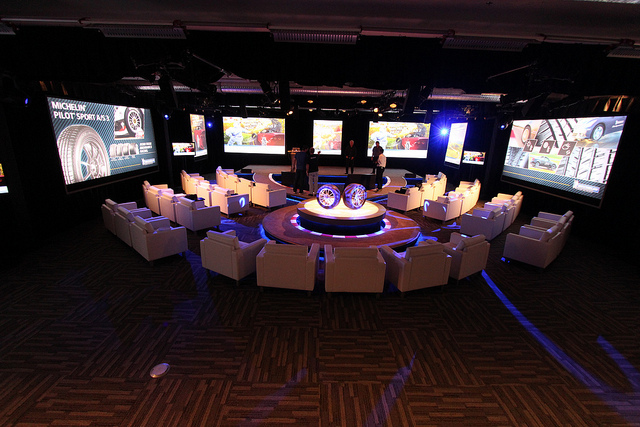 Located just 20 minutes from the French Quarter, it’s an ideal spot for small team building events of 15-20, and large-scale conferences and corporate parties of several thousand. 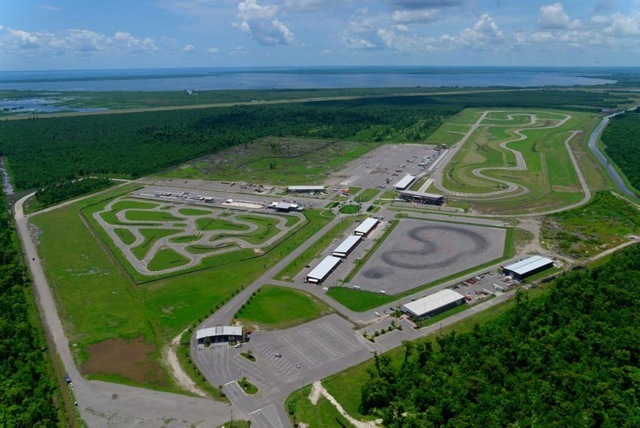 NOLA Motorsports offers high-performance driving schools, track days, kart rentals, spectator events, ride-alongs with professional drivers and so much more. 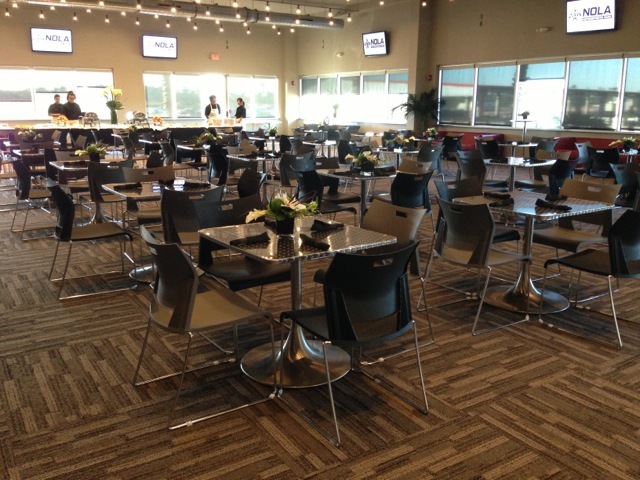 When your guests want a little break from all of the excitement, they can head to NOLA Motorsports’ 3,400-square-foot event center, which features a full-service bar, floor-to-ceiling windows and spectacular views of the racetrack. 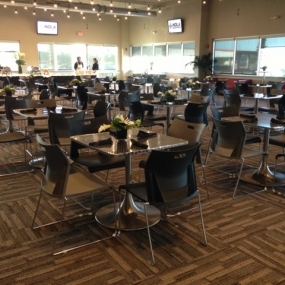 NOLA Motorsports can accommodate groups as large as several thousand people. 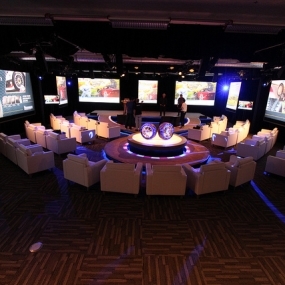 They offer catering and team building activities to make your next event as productive and memorable as possible.